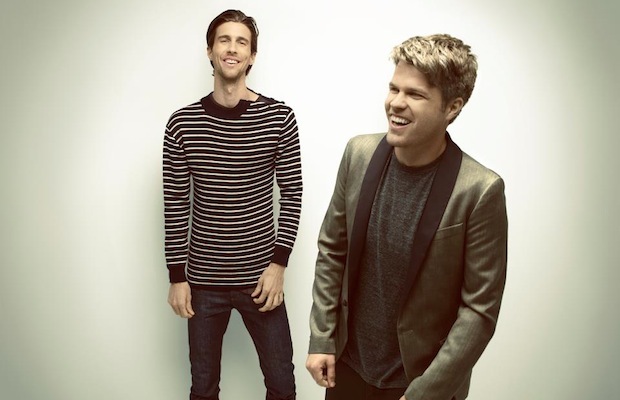 3OH!3 have released a stream of their upcoming album, Omens, via Atlantic Records SoundCloud account. Omens is a follow-up to 2010's Streets of Gold, and will be available for purchase June 18. Pre-order packages are still available on their webstore.